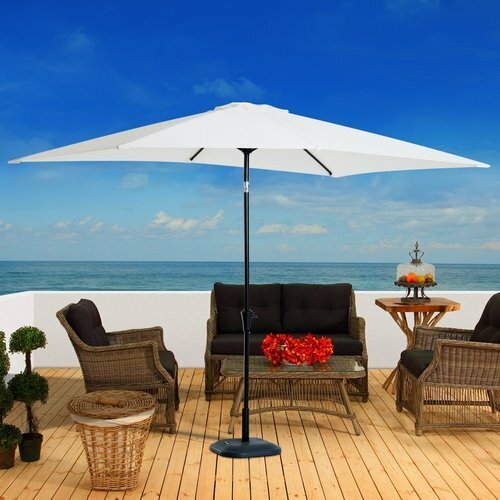 We are a leading Manufacture and distributor of Folding Umbrella. We have different range of Umbrella to chose from . We have different types , different colors , different material for different Umbrella . Adapt Affairs have a huge range of Folding Umbrella , hence the client can select his Umbrella as per his requirement and Budget.